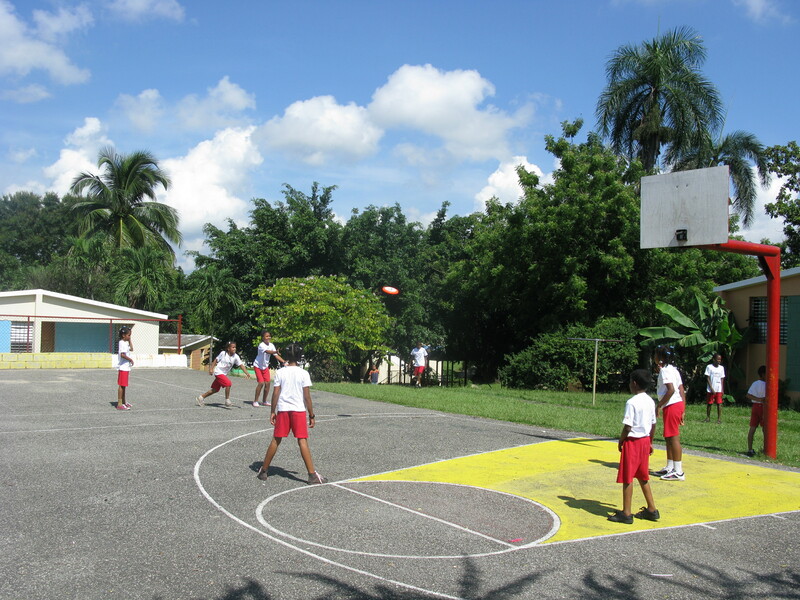 SOS Children's Village Los Jardines del Norte began its work in 1981, making it our first programme in the Dominican Republic. For children from the region who are no longer able to live with their parents, 16 SOS families can provide a loving home for up to 160 children. In each family, they live with their brothers and sisters and are affectionately cared for by their SOS mother.